The hall tickets for the AP EAMCET-2019 will be released on the Andhra Pradesh state council website at 11.30am on April 16 (Tuesday). Engineering, Agriculture and Medical Common Entrance Test (EAMCET) is conducted by Jawaharlal Nehru Technological University Kakinada on behalf of Andhra Pradesh State Council of Higher Education (APSCHE). 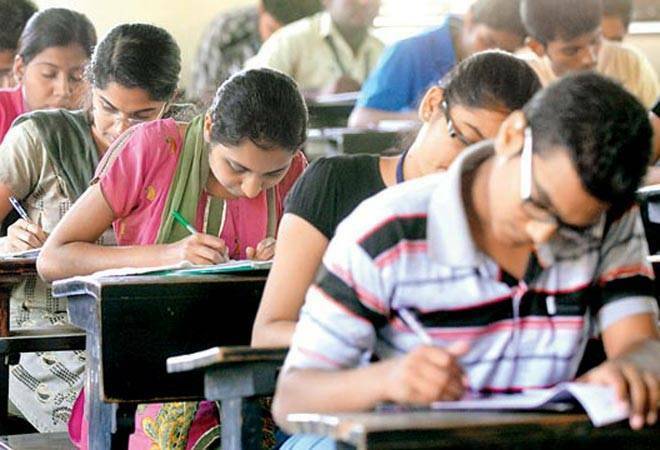 This examination is the prerequisite for admission into various professional courses offered in university or private colleges in Andhra Pradesh. Candidates can download these cards from the Andhra Pradesh State Council website, sche.ap.gov.in , at 11:30AM onwards.